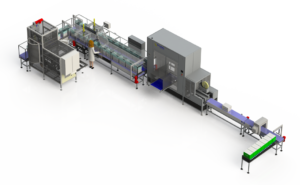 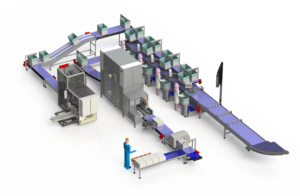 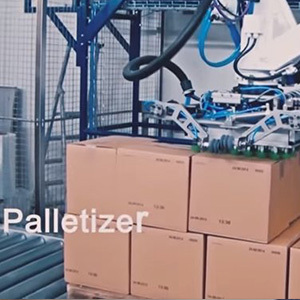 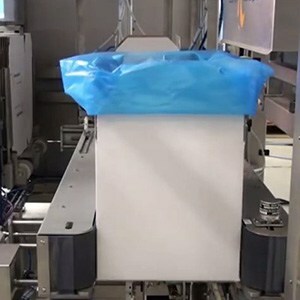 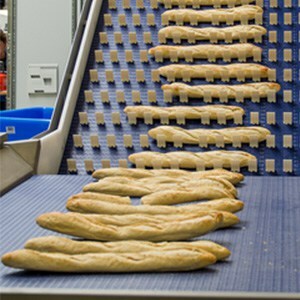 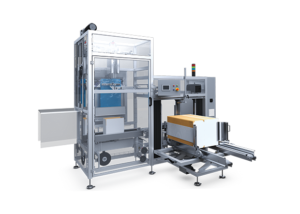 Niverplast develops innovative film packaging solutions to protect and transport a wide range of products. 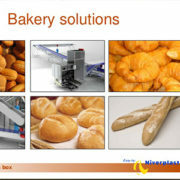 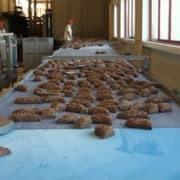 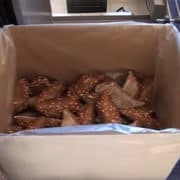 Bread, meat, fish, liquids and non-food products that have to be packed in a bag and box are our core-business. 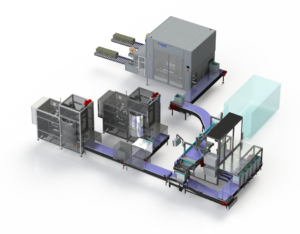 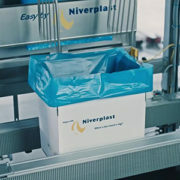 Specific knowledge of the internal logistical process is the pillar for most Niverplast solutions. 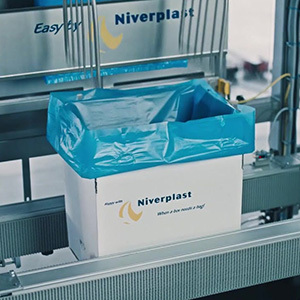 Choosing Niverplast is consciously selecting a business partner and film producer of the highest quality film. Enthusiastic experts that understand your business as no other can transform your needs into a logistical lead for your business that has a powerful effect on your competiveness – professionaly, within budget and within time. Al Thika Packaging is the exclusive distributor of Niverplast company in the Middle East. 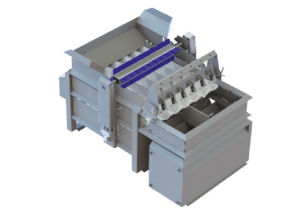 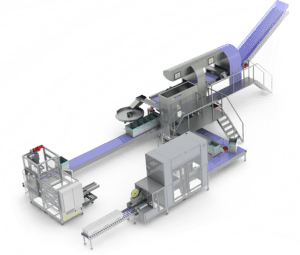 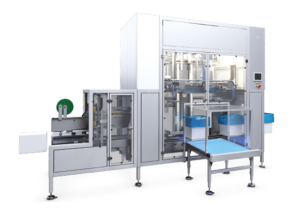 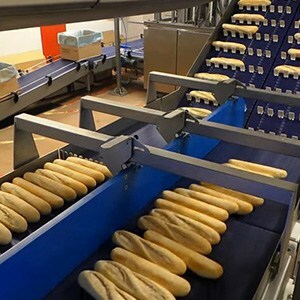 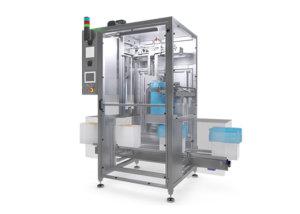 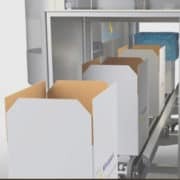 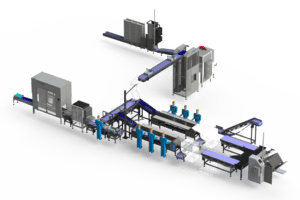 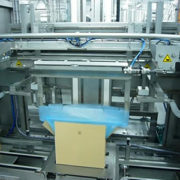 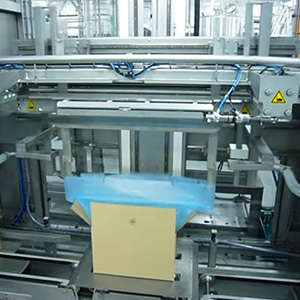 Since 1994 Al Thika Packaging has been supplying best case erector, bag placing, counting & sealing machine for bread, meat, fish, liquids & non food products in Dubai, Abu Dhabi, Sharjah, Fujairah, Ras Al Khaimah, Ajman, Umm Al Quwain, Al Ain – UAE, Saudi Arabia, Muscat, Oman and the many other Gulf countries.